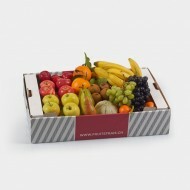 Be different by offering organic fruits ! 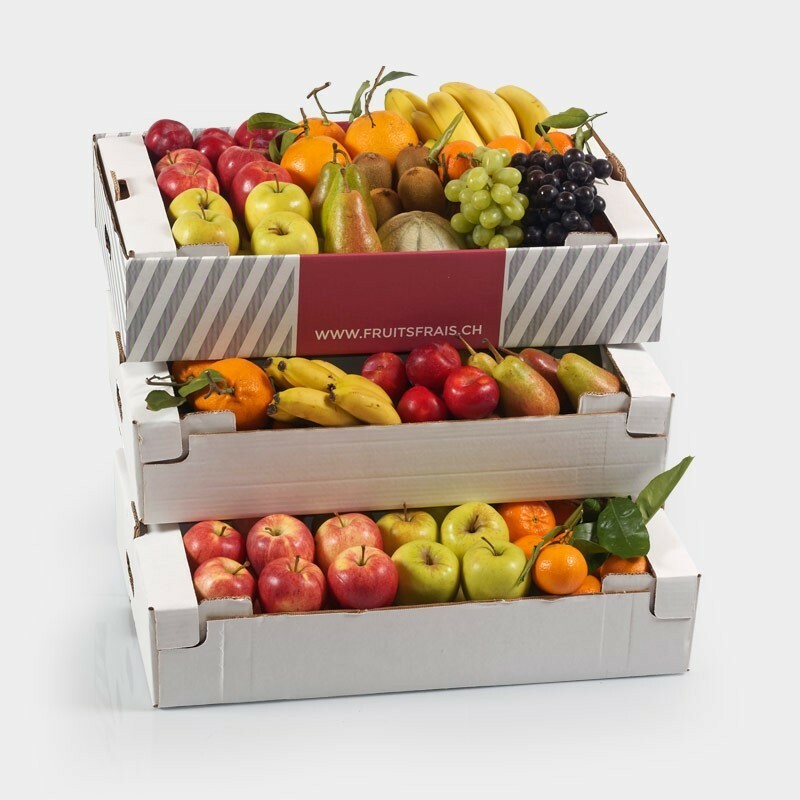 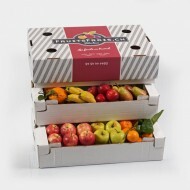 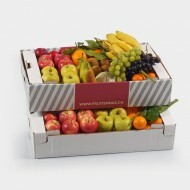 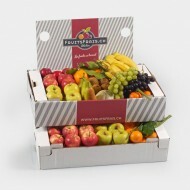 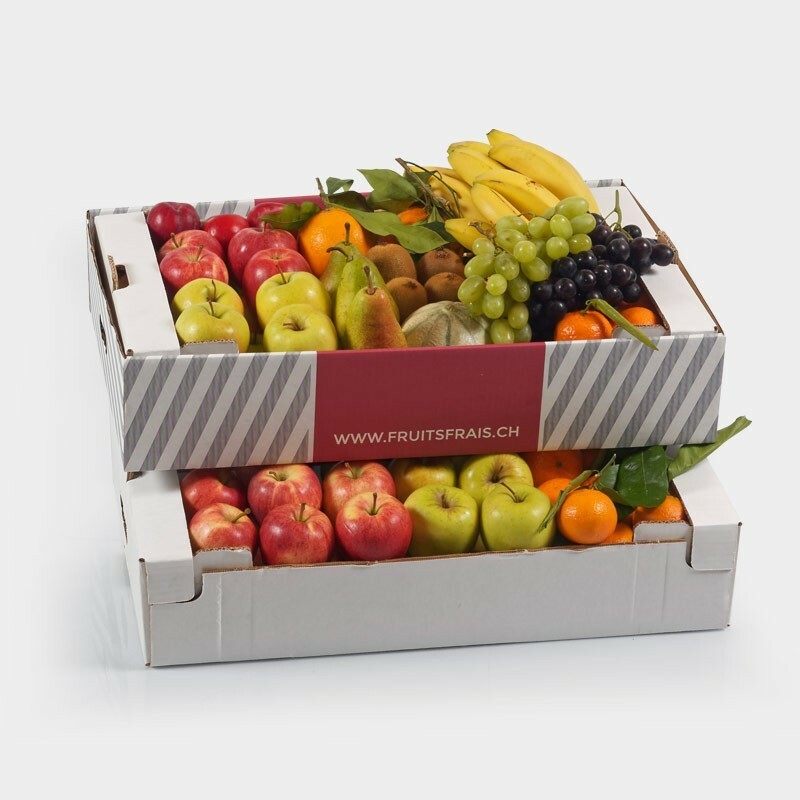 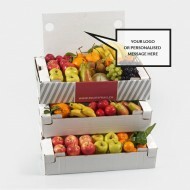 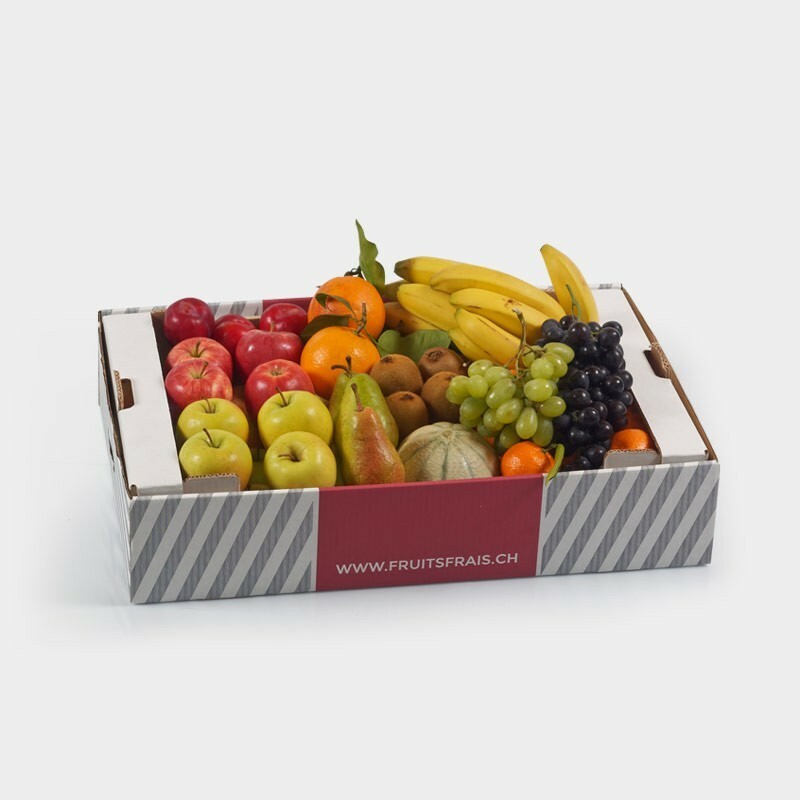 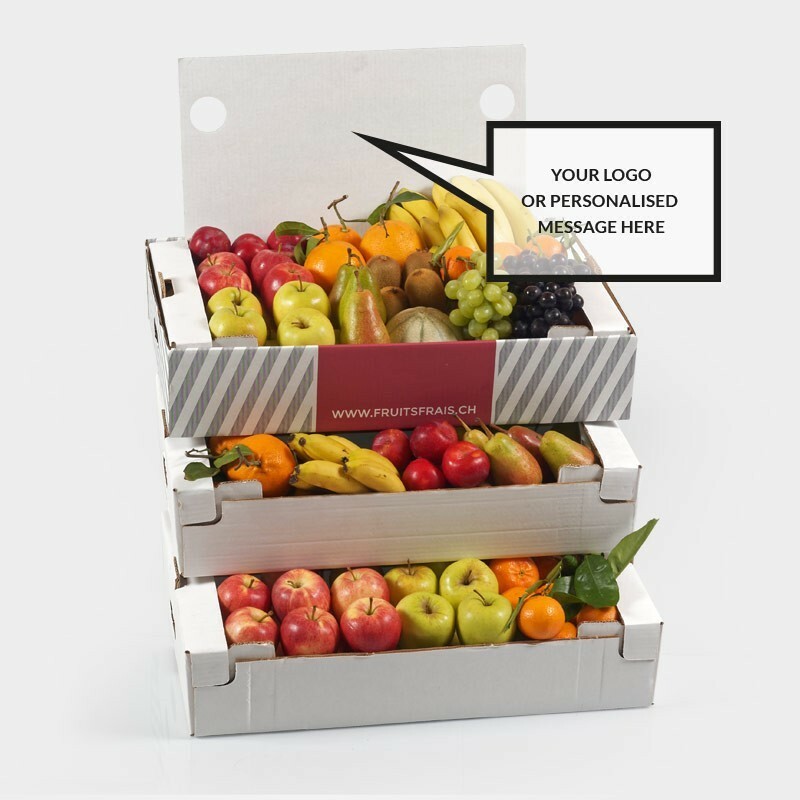 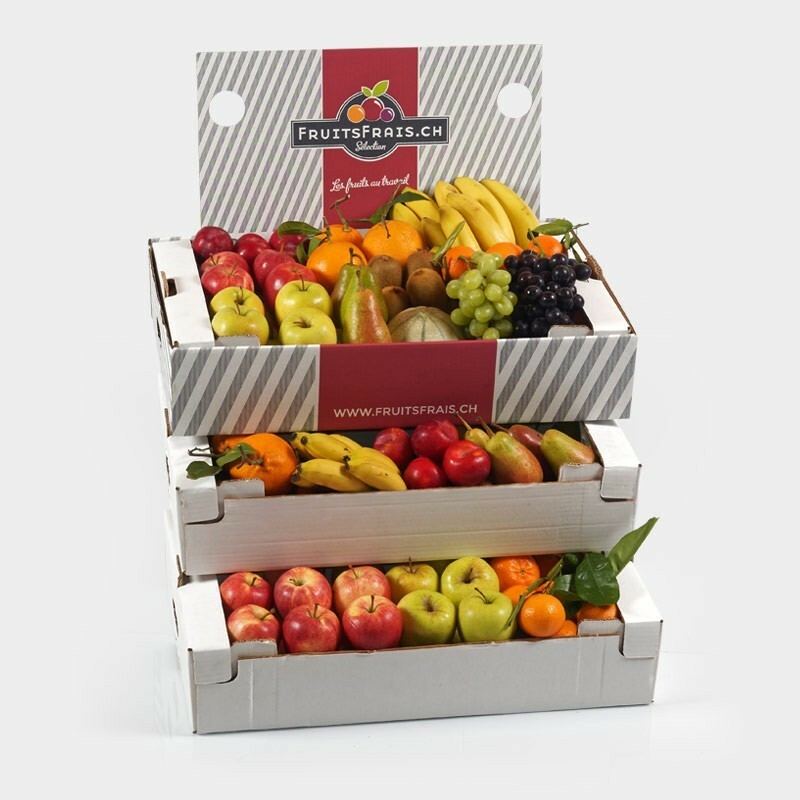 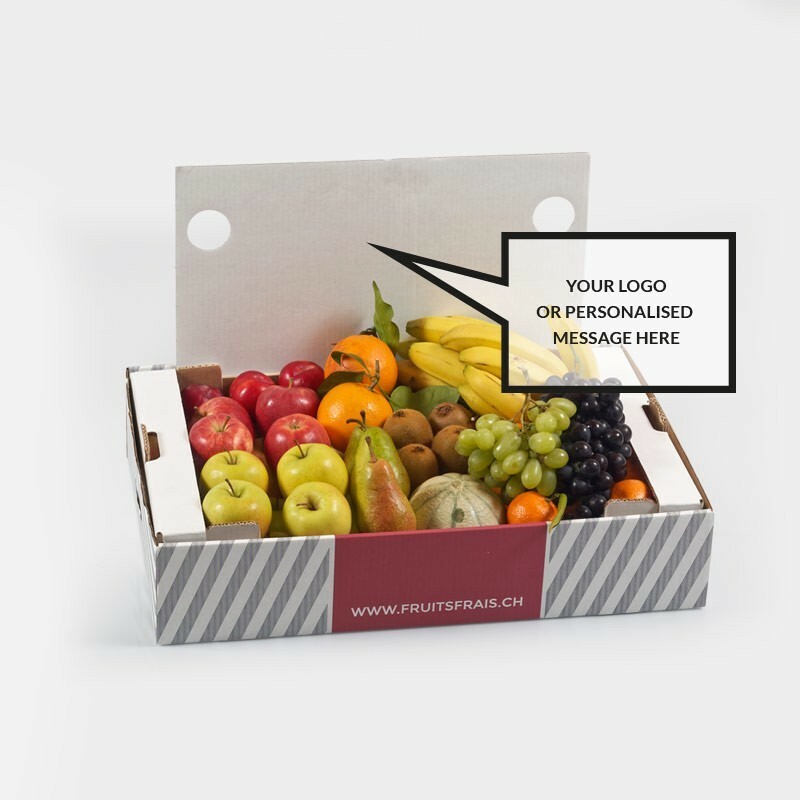 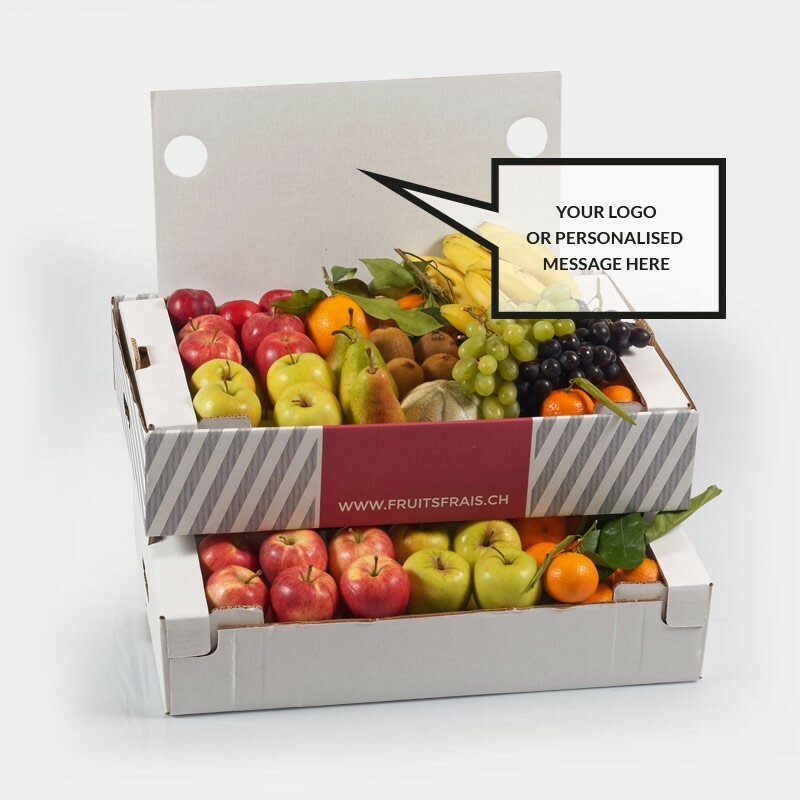 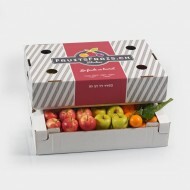 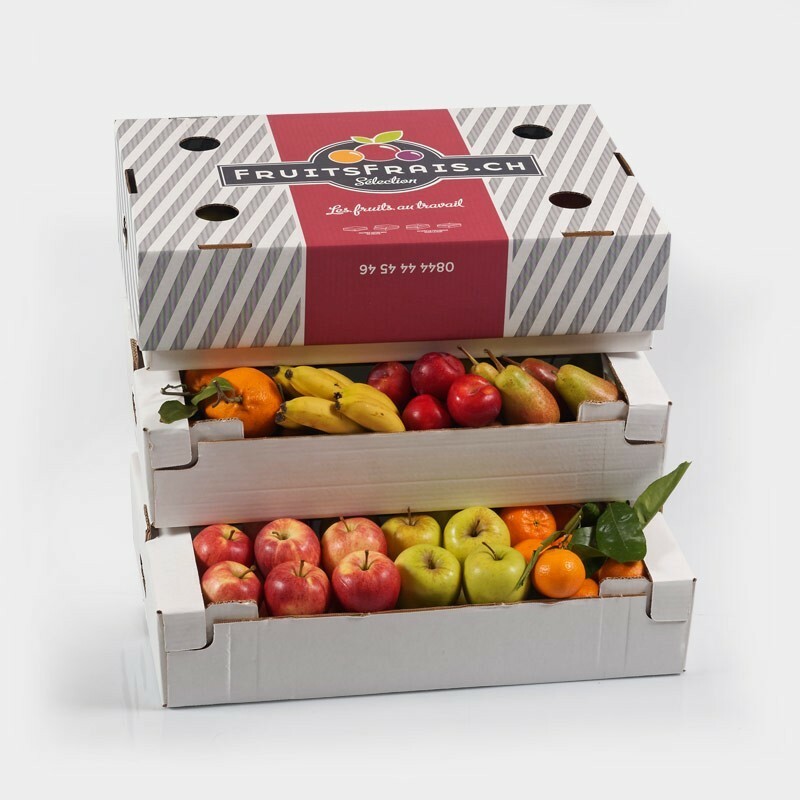 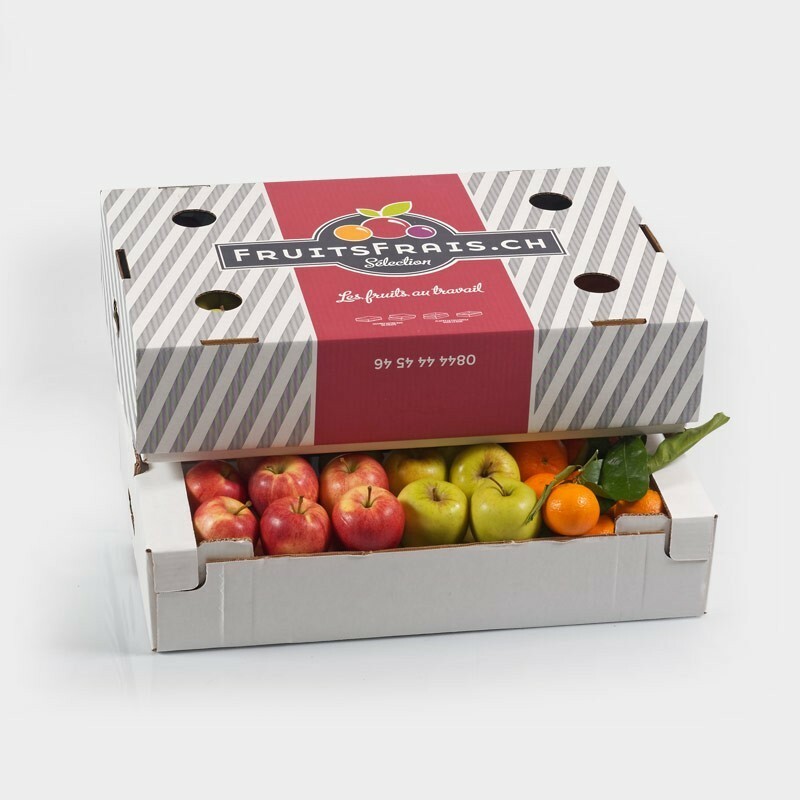 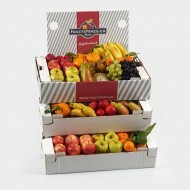 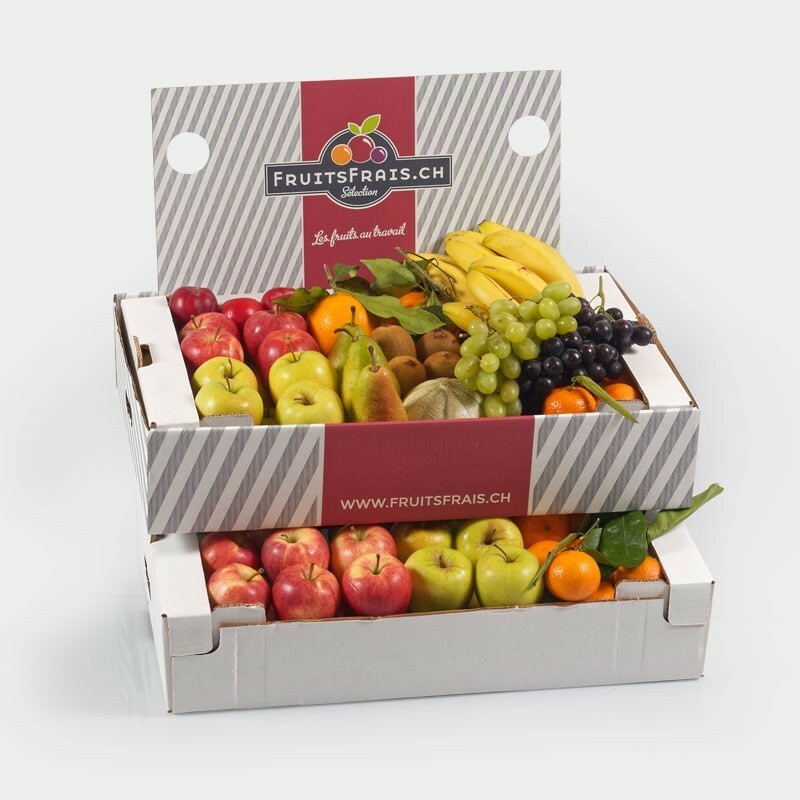 Nothing better than receiving a beautiful seasonal organic fruit box to bring energy and good mood! 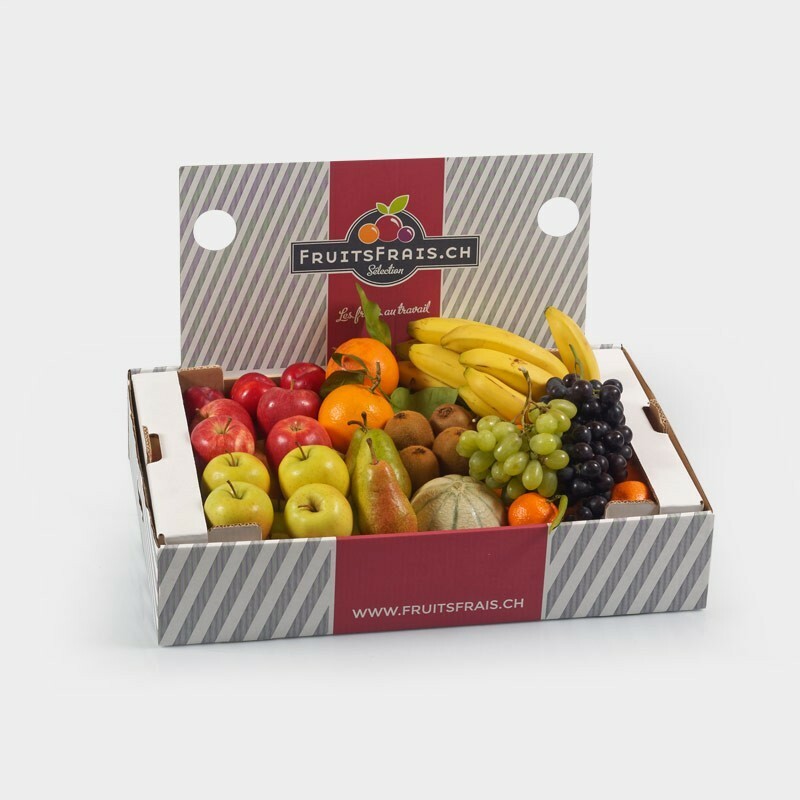 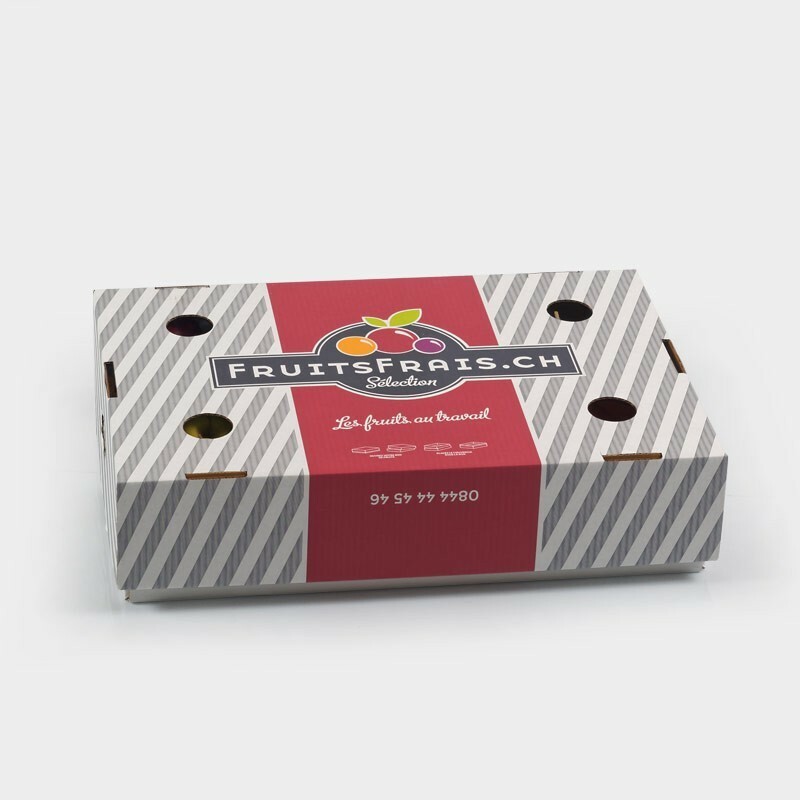 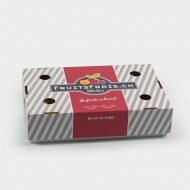 We vary the seasonal organic fruit assortment each week.